Learn from the best instructors in the coolest location ever. performing musician looking to gain more knowledge on their applied instrument. Our workshops are designed with the bluegrass family in mind.  Come experience a Coletrain Music Workshop and see what all the buzz is about. Buena Vista, Spanish for “good view,” is nestled at the foot of the Continental Divide. It is the sort of community most people only dream of — a great place to live and play, from rafting and fishing to hiking, biking and much more. The Hall was inspired by the dance halls of Texas and the great saloons of the 1800s. 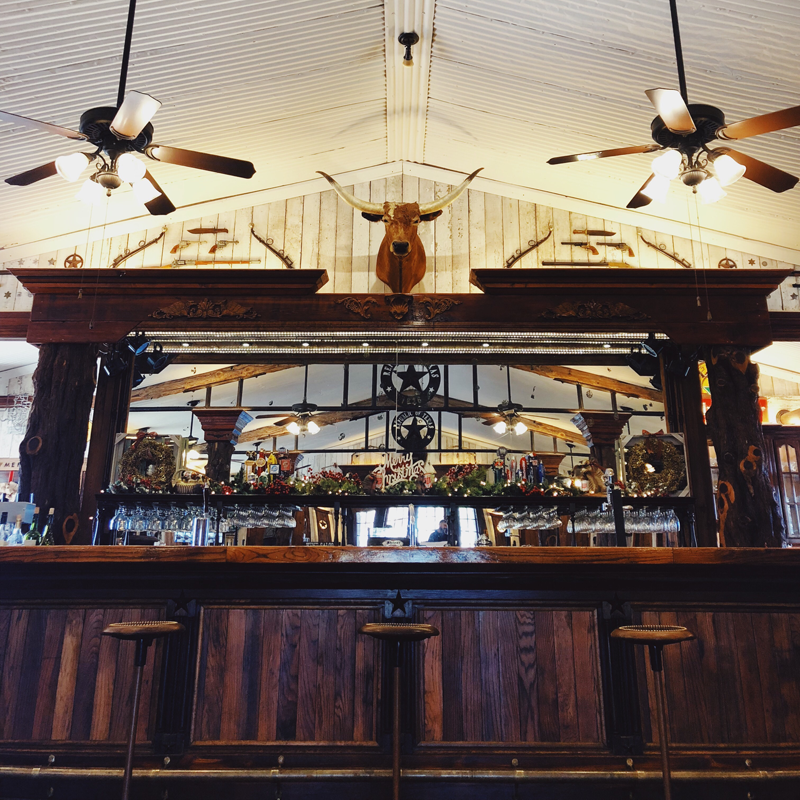 Located in the charming town of Bowie, Texas, The Hall is a one-of-a-kind place that will bring you back in time. All our faculty are elite performers on their respected instruments and are revered for leading music workshops all over the world. Coleman’s love affair with the violin at the tender age of 3 at which time he began studying the Suzuki Violin Method. After studying a variety of musical styles in his formidable years, Coleman was eventually awarded a full Presidential scholarship to the music department at Marywood University where he studied music performance and minored in music pedagogy. 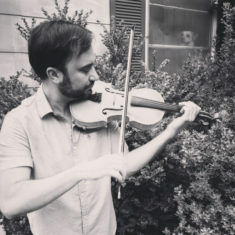 Coleman developed his unique approach to violin while playing with a multitude of the nations top performers such as Asleep At The Wheel, original members of The Texas Playboys, Ramin Karimloo, Clay Akin, Tim Carbone, The Drew Emmit Band, Hickory Project and a multitude of other professional groups. 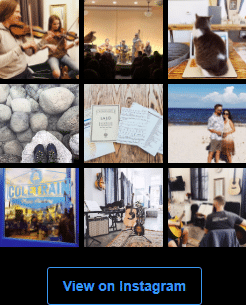 Learn more about Coleman here. Bonnie Lea Culpepper has a trained background in the classical styles of piano and voice. She also has a great love for Ukulele, which she taught herself to play at the age of 7. In school, her passion was performing Operatic pieces in many different languages and time periods. 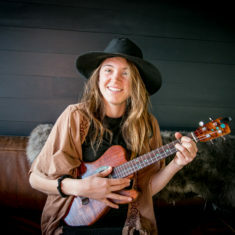 Her love of music has led her to become a touring singer/songwriter in the styles of contemporary rock, folk, Americana, jam, bluegrass, jazz, and blues. As a passionate professional musician, Bonnie places utmost importance on creative musical freedom. She strives to bring the skills and knowledge to her students to provide a foundation for FUN with music. 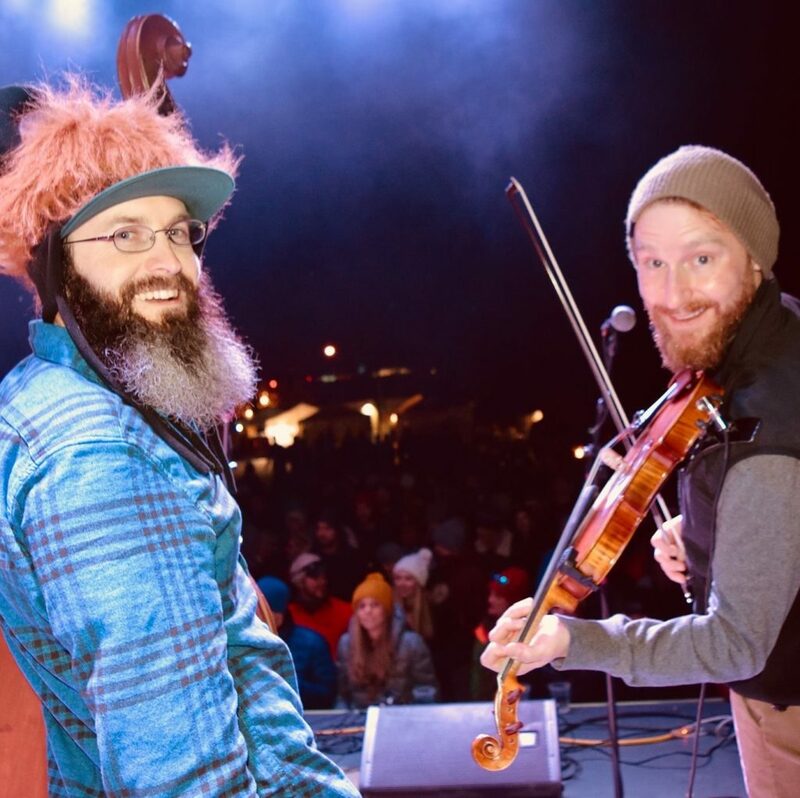 Alex Johnstone has spent the last many years touring around bars, bluegrass festivals, and kids music camps all over America and Canada as a member of the Colorado-based bluegrass band Spring Creek. 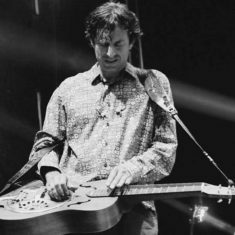 He started his musical life as a teenager playing electric rock and blues guitar and took up the mandolin and fiddle in his early twenties. Alex started playing out professionally while ski bumming in Crested Butte Colorado and also where he met the other members of Spring Creek. 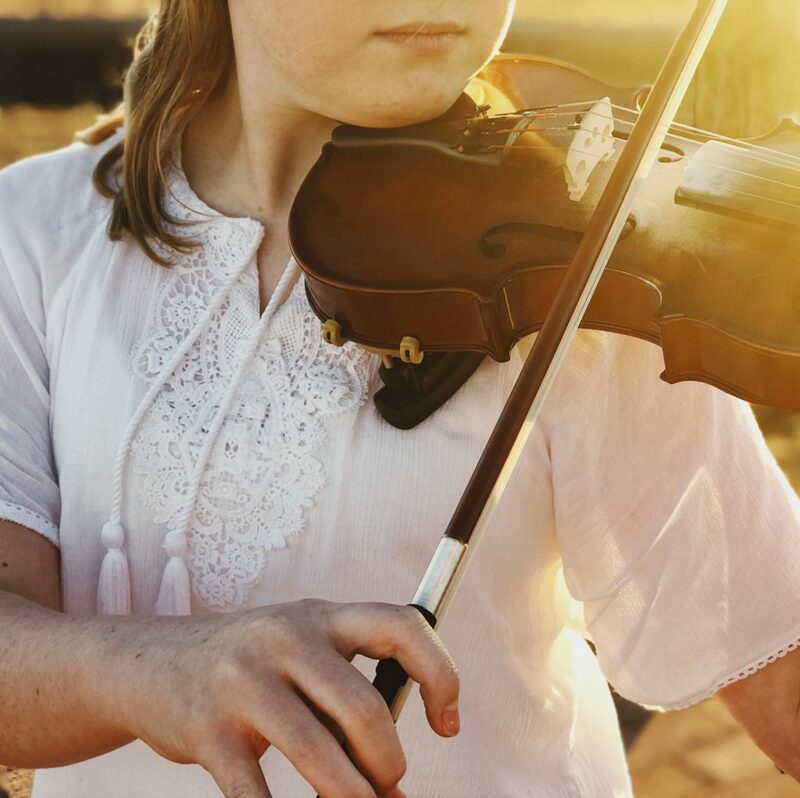 Ethan Smith is a Texas native and has been playing violin since age five. 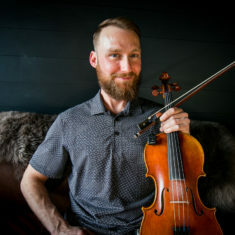 He earned his degree in violin performance at Marywood University in 2007 where he also began his teaching career alongside conducting several youth ensembles. Currently residing in Austin Texas he teaches roughly 40 students weekly and plays around town with a variety of ensembles falling within many genres including jazz, bluegrass, western swing and klezmer. 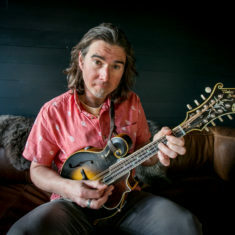 Billy Cardine is a genre-blurring composer, slide guitarist, and multi-instrumentalist who currently performs with a variety of bands and is an active session musician and producer. 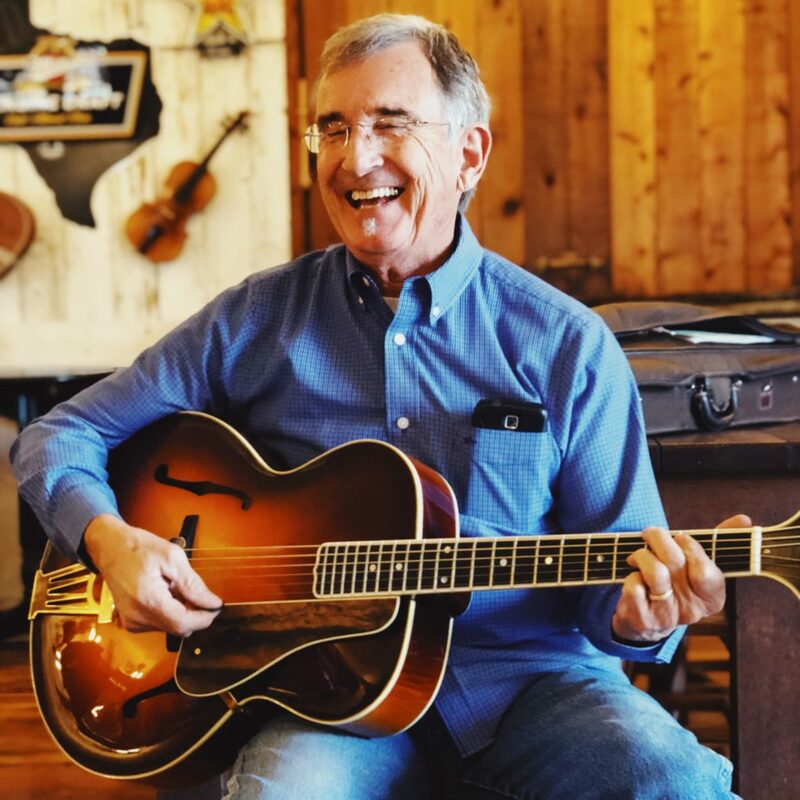 He has been featured on, BBC World’s Destination Music, the PBS Roadtrip Nation, the new Jerry Douglas Production “Southern Filibuster”, The History Channel’s Our Generation, and at The Ryman Auditorium, Carnegie Hall, The Kennedy Center, Bonnaroo and NPR’s Mountain Stage. Learn more about Billy here. 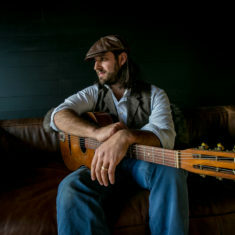 Specializing in vintage gypsy jazz, David Lawrence traverses blues, swing jazz, & folk with ease. His music is fun, uplifting and full of great vocal arrangements. As the band-leader for local gypsy jazz group “La Pompe Jazz”, and New Orleans inspired “Royal Street Ramblers” David has performed for every type of event; Weddings, corporate affairs, swing dances, restaurants, concerts, and festivals. Students will love his professional versatile styles of teaching. Gary Sloan is from Anchorage, Alaska, native and has been playing bass since age five. He studied Jazz Performance & Pedagogy at the University of Colorado Boulder. 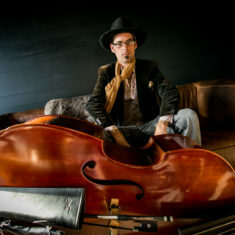 Currently, Gary resides in Denver, Colorado where he teaches bass and performs with a variety of bands ranging from jazz to bluegrass. Come for the workshop, stay for the weekend festivities! 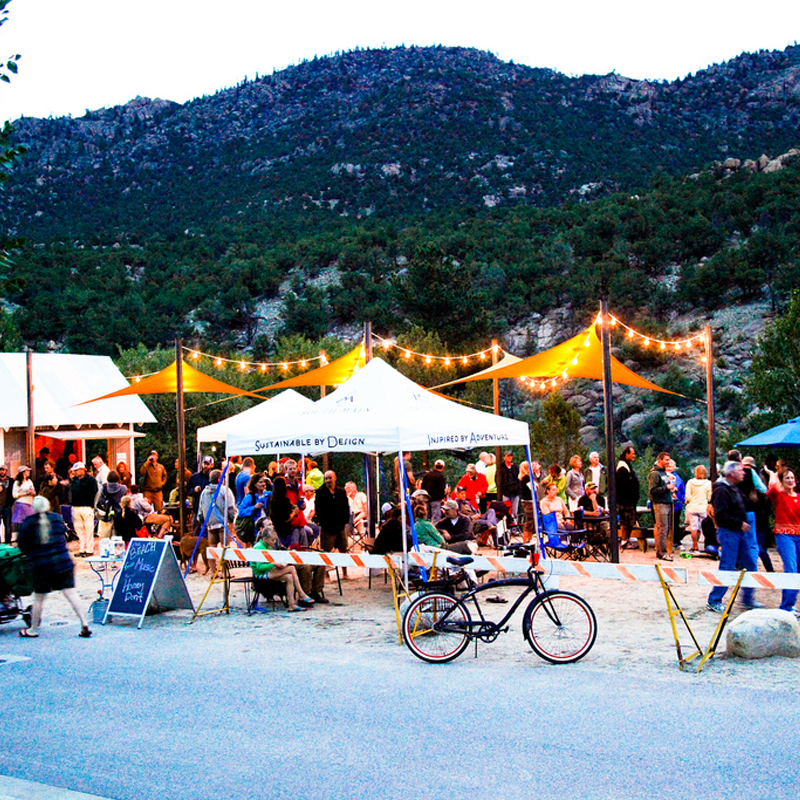 Join us June 28th – June 30th for a full weekend of festivities with 3 days of music featuring more than a dozen bands, a beer festival with 48 of the country’s best craft breweries, epic after parties, and a beautiful rafting trip on the Arkansas River! For a full lineup of the Rapids & Grass festival, click here. Our workshop instructors are all certified, professional musicians who have years of teaching and performing experience. We are so fortunate to have partnerships with a variety of businesses offering products and services. All of our early bird attendees will walk away with a VIP swag bag full of goodies! Each day is chock-full of curriculum intended to maximize your learning potential and set you up for success. We offer easy convenient options for a quick bite before, during and after each workshop. From local walkable recommendations to food trucks that will be available to you on site. All of our workshops offer mediation and yoga options for intention setting, mindfulness and self-awareness. Our workshops are hosted in premier travel destinations that offer family-friendly activities, city nightlife, and outdoor adventure. My daughter learned so much and truly thrived in her first open jam session. Best music workshop I've ever attended! The instructors were super pro and the scenery was spectacular! We offer private one-on-one lessons with the areas finest instructors. Everyone in our faculty is an experienced educator that possess a degree in his or her field of study. We offer these professional one-on-one lessons at our studio in Decatur, Texas and coming soon in Buena Vista, Colorado. Our faculty offers a wide variety of instruments both acoustic and electric. 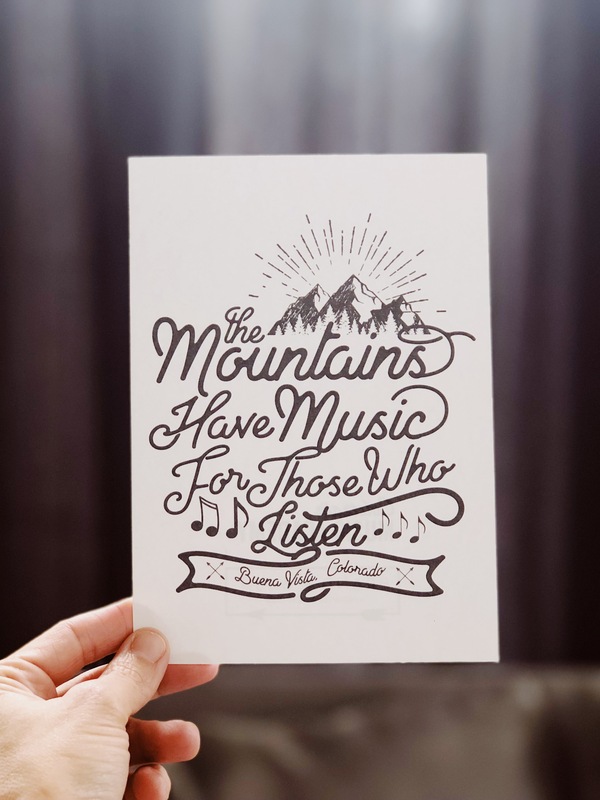 We offer everything from beginning to advanced and specialize in a wide variety of music styles. We cater our lessons to suit the age and desired skill sets of each individual in order to maximize their learning potential.